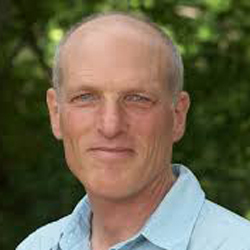 Gregory Kramer has been teaching vipassanā since 1980, having been trained by Ven. Ananda Maitreya Mahanayaka Thera, Punnaji Maha Thera, Achan Sobin Namto, and Anagarika Dhammadina. He is the co-creator and developer of Insight Dialogue and teaches this practice and Dharma Contemplation worldwide. He is the founder-director of Metta Foundation and the author of Insight Dialogue: The Interpersonal Path to Freedom.